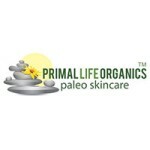 Organic, paleo, gluten-free, vegan skincare for 21st Century cavemen and women. Organic skincare products with natural ingredients our primal ancestors could have used for their own skincare. 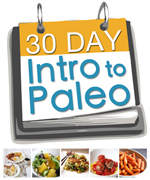 The 21st Century Caveman is subjected to unique environmental elements and stressors and deserves organic skincare that does not add any toxins or chemicals directly into the body. It’s about the perfect balance and physical vitality.